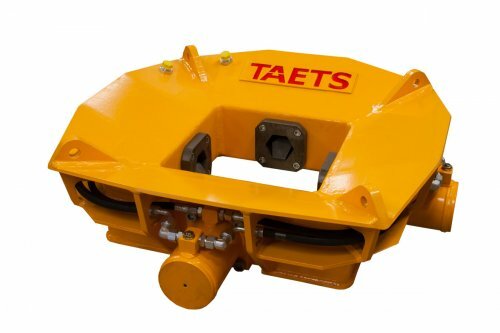 Taets Pile Breakers for Sale, Pile Cutters: Florida, Virginia, USA | GeoQuip Inc.
Taets Square Concrete Pile Breakers crush square piles from 8″ – 24″ in size. 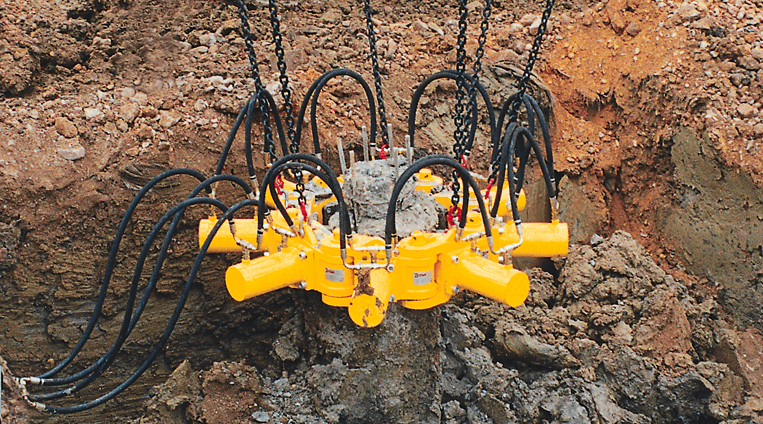 They are an efficient and time-saving system for the breaking of square concrete pile. 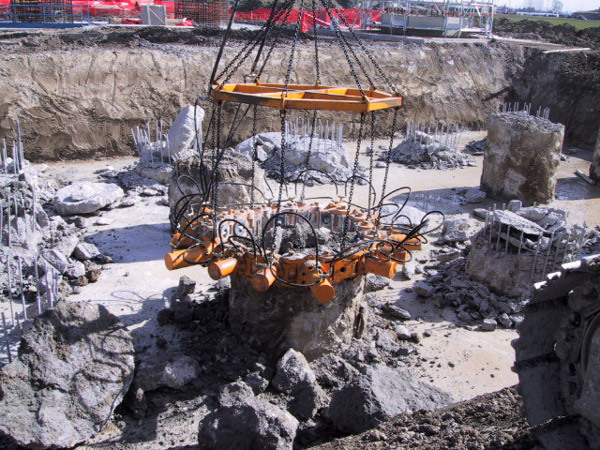 The Type 340 is suitable for piles between 10″ and 40″ in diameter using 6 to 12 links. Each link weighs 225 lbs. 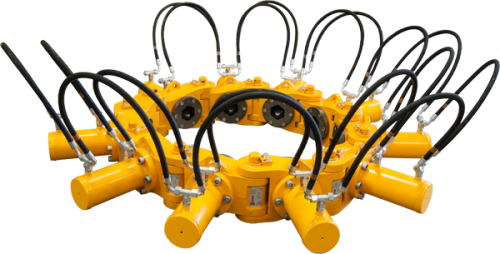 The Type 380 is suitable for piles between 26″ and 70″ diameter using 9 to 18 links. 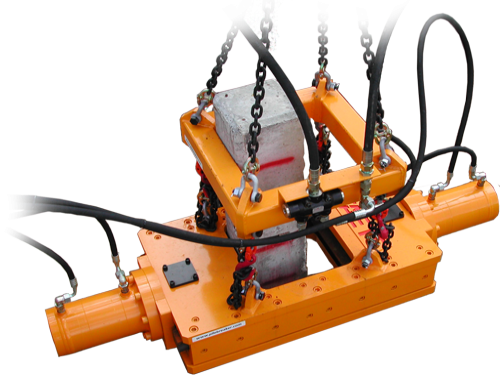 Each link weighs 468 lbs.